She found a fortune. He found a target. 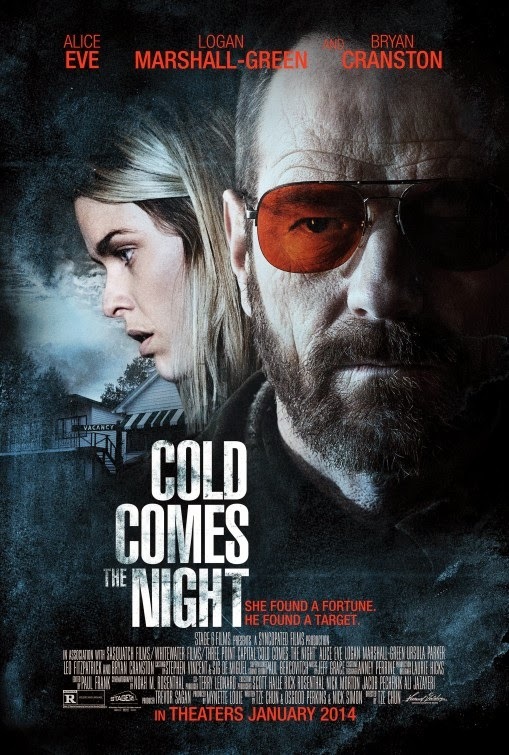 The film is starring Alice Eve, Bryan Cranston, and Logan Marshall-Green. The film will open in theaters on January 10, 2014.